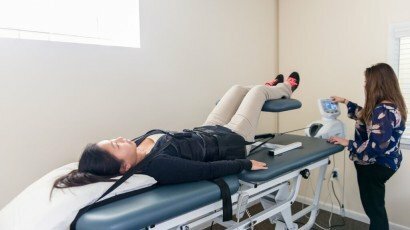 Physical therapists utilize a variety of manual therapy techniques which include joint mobilization, massage, trigger point release, and myofascial release that help with pain relief, soft tissue mobility, and posture. 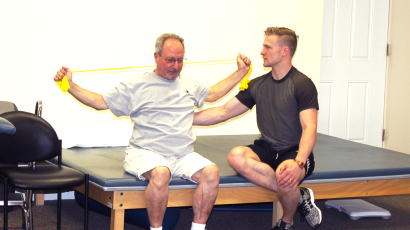 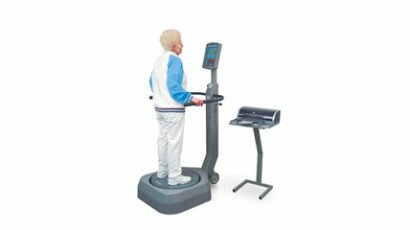 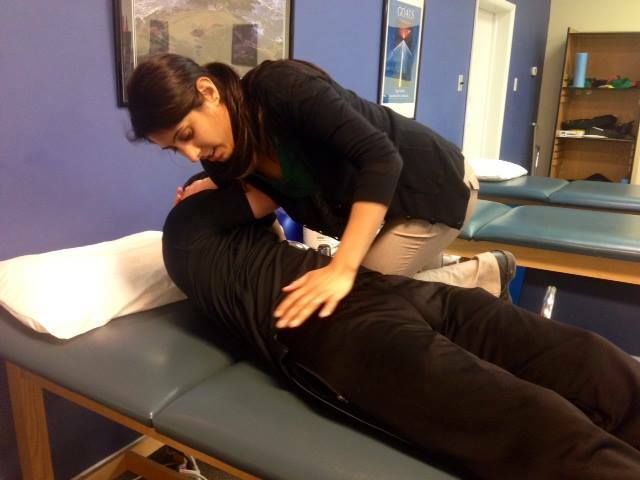 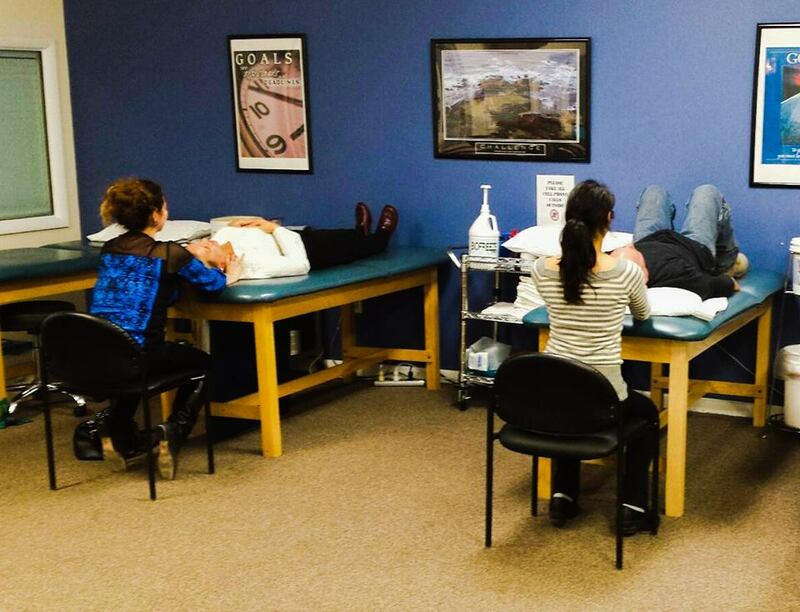 Manual therapy provided by a physical therapist aids in the recovery process from acute and chronic conditions. 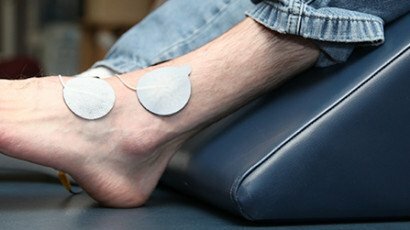 Muscle energy techniques can be used to realign joints in the body that may be causing pain or even lack of strength.